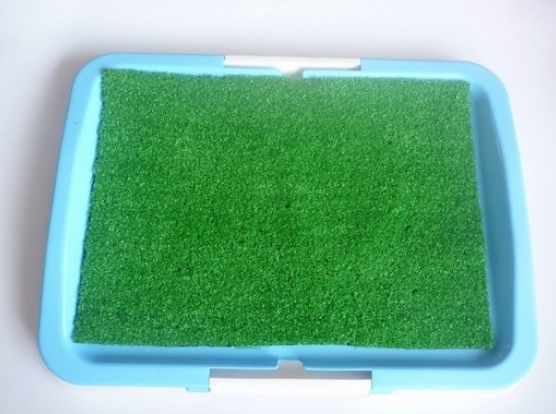 Relieve your hassle of bringing your dog outdoors to relieve themselves. Artificial carpet placed indoor. Water absorbant and rinse it off easily. Perfect for toilet training puppies and useful especially on rainy or busy days when your dogs needs to be indoors the whole day.